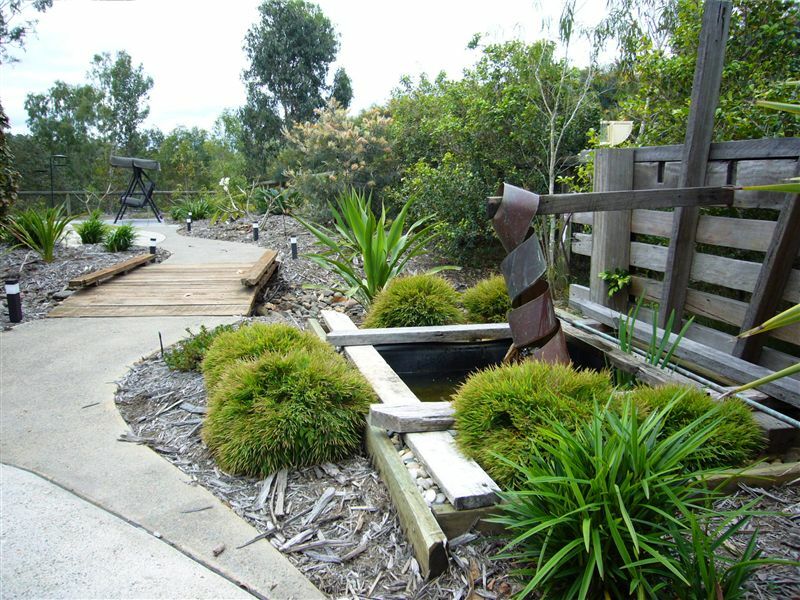 SUSTAINABLE respects the existing landscape and designs sustainable solutions for you that work with the environment; not against it. 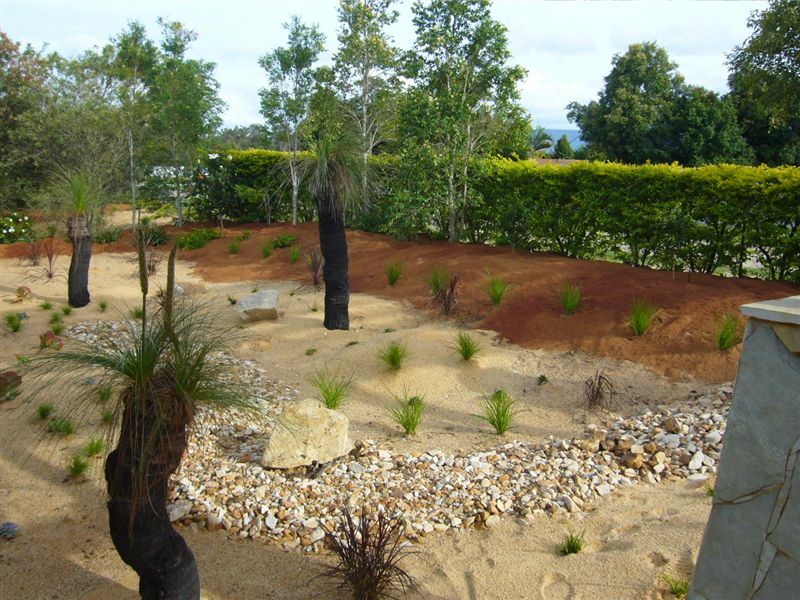 Queensland is a great place to live and outdoor living plays a major part of this amazing environment. 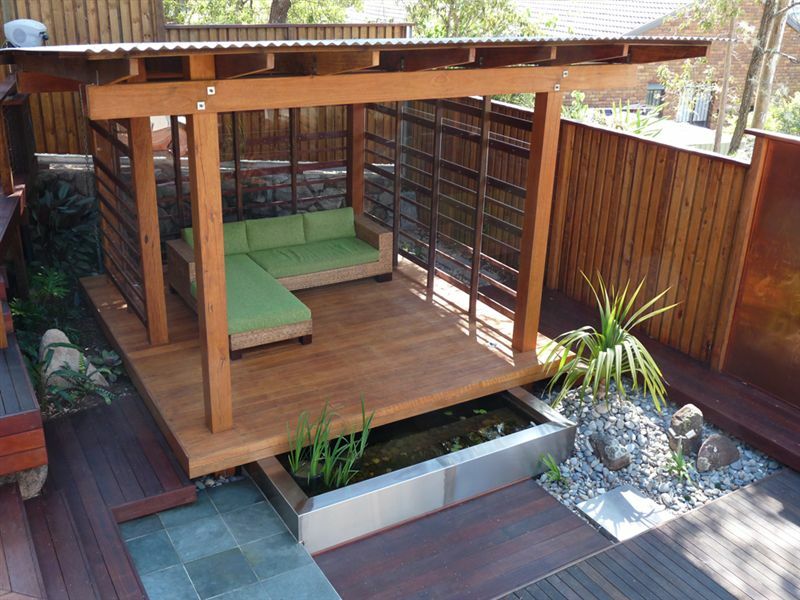 Through better planning and managing we are able to achieve a seamless connection for you from indoor to outdoor living which improves the way you live. 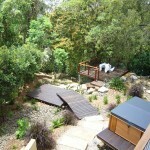 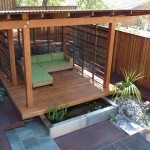 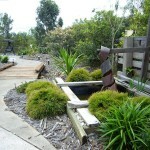 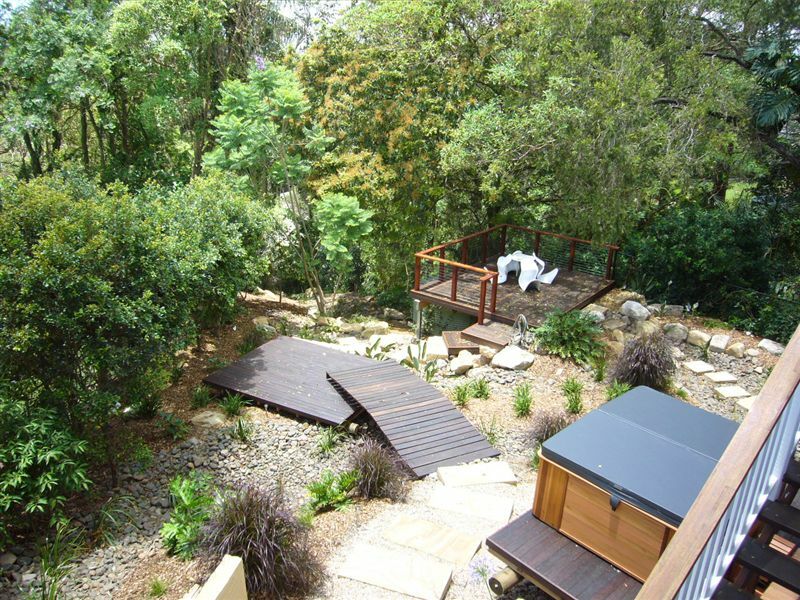 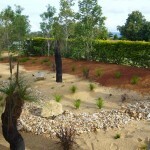 Lifestyle: ensuring you have an overall social, warm, and friendly landscape.